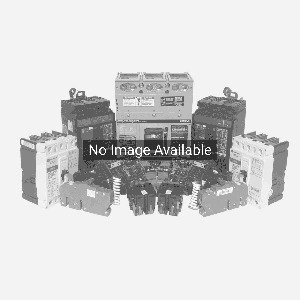 TED134100 circuit breaker by General Electric. 100 amps, 18kA@480V AIC Rating, TED type, 480 volts Molded Case circuit breaker. 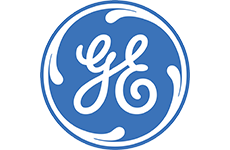 Looking for General Electric TED134100 3-Pole 100 Amp Molded Case Circuit Breaker? Get a quote fast.